10 independent transmission repair shops, servicing the St. Louis area for more than 40 years. Our 10 shops include Allen and Austin Transmission. Over the past few years our faith in human nature has been repeatedly and severely shaken, believing that people just no longer do the right thing. Well, much to our surprise and total amazement along comes a great business operator at Austin Transmission in Mehlville. Ron, has restored our faith in the ethical kindness of people. When the initial rebuild of our transmission failed we immediately thought, “Great, There goes that money down a rat-hole”. Ron said to bring it back in and after a few days of detective work they decided to break the transmission down once again. This time discovering the defective parts. They fixed it in a timely fashion and the van was returned to us in a most professional manner. 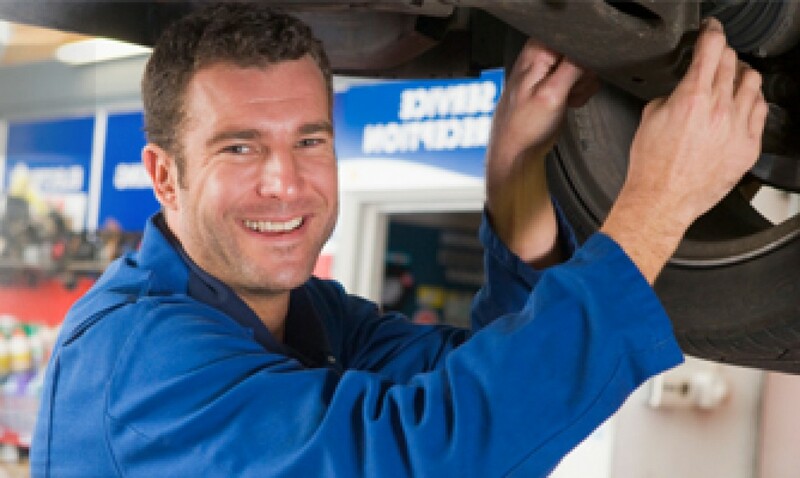 We highly recommend Austin Transmission in Mehlville. Thanks you so much for your kind words. We strive to be the best at what we do and take care of our customers. If you at all need anything in the future please call Ron and he will gladly take care of you.